Pitter Patter went my heart when I first laid eyes on the Louis Vuitton 2016 cruise collection. From the bold prints to cropped nylon bomber jackets and the 70’s inspired amerindien embroidered hot pant, whats not to love ? Aside from ready to wear, I could not help but to share what I love most about this collection. 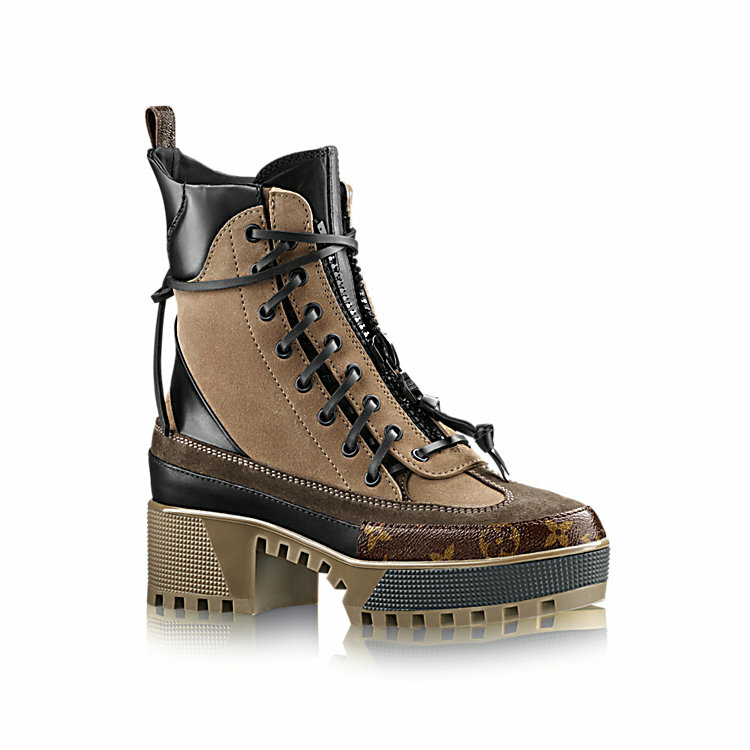 Love may be an understatement for explaining the emotion I feel for these Louis Vuitton Canyon Desert Boots. Offered in three colorways, Louis Vuitton covered all style bases. 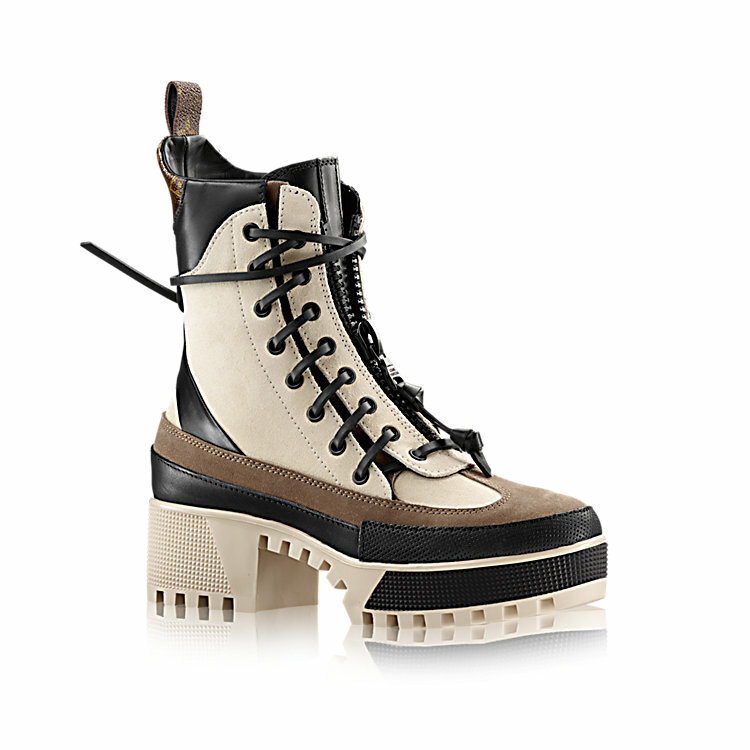 These platform desert boots are without a doubt the statement piece of the season. Celebrities such as Teyana Taylor, as well as Rita Ora have been seen sporting these limited fashion pieces. So what do you say? 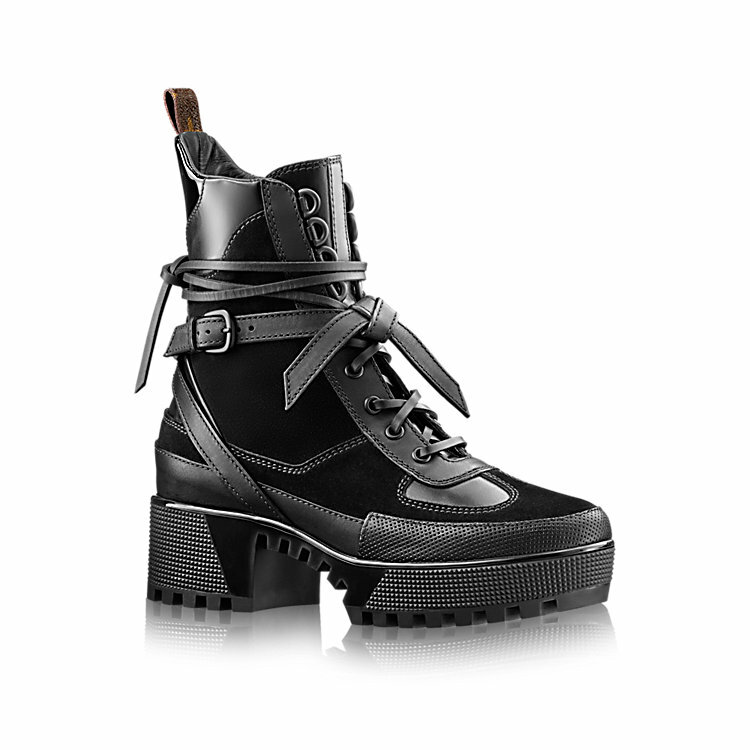 Will these boots make it to your wish list?